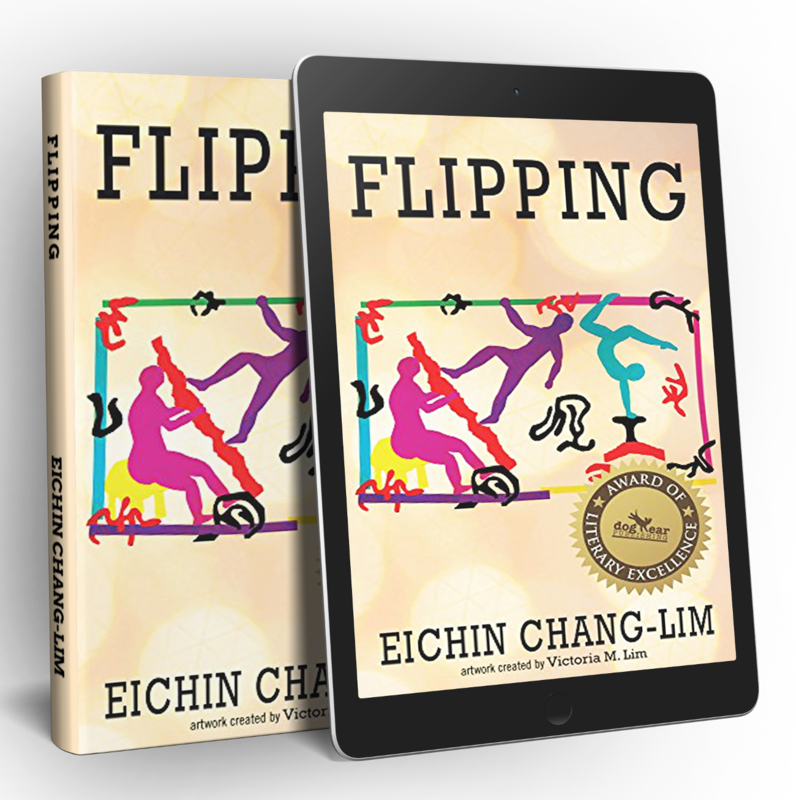 Flipping by Eichin Chang-Lim is set against the backdrop of Taiwan. When JonSun first sets his eyes on SuAnn at the library, he knows she is the perfect girl for him. 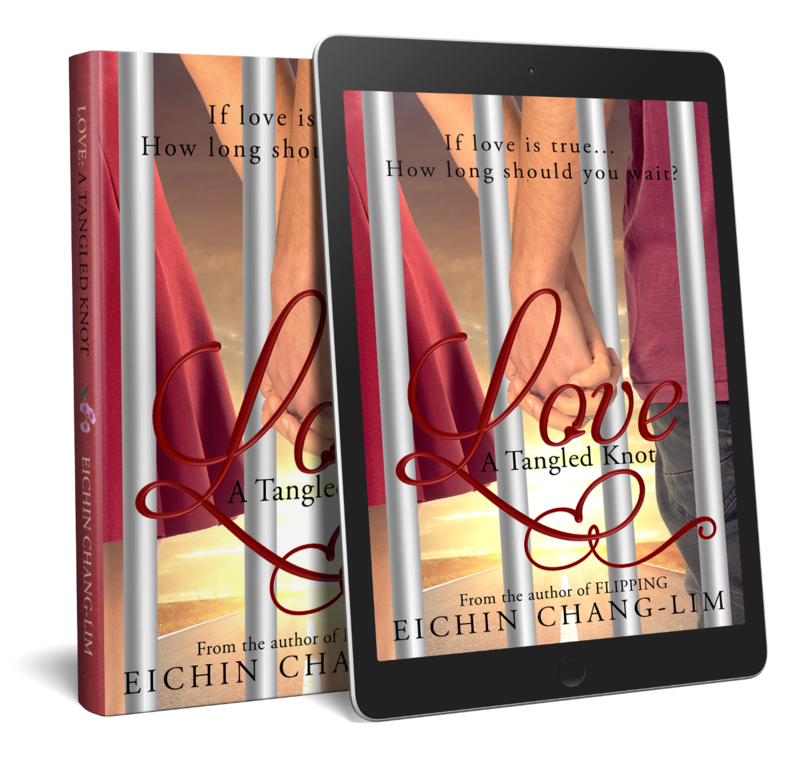 Their love for each other is strong enough to overcome their vastly different backgrounds, but not to convince SuAnn’s wealthy parents that this peasant boy is good enough to marry. They finally elope together, and when JonSun’s sister moves to the US, the newly married couple soon follows them. They have a son, Wynson, and begin the business of flipping houses, which brings them a great deal of success. Meanwhile, Mitch and Elliana give birth to Christa, and make the shocking discovery that she is profoundly deaf. 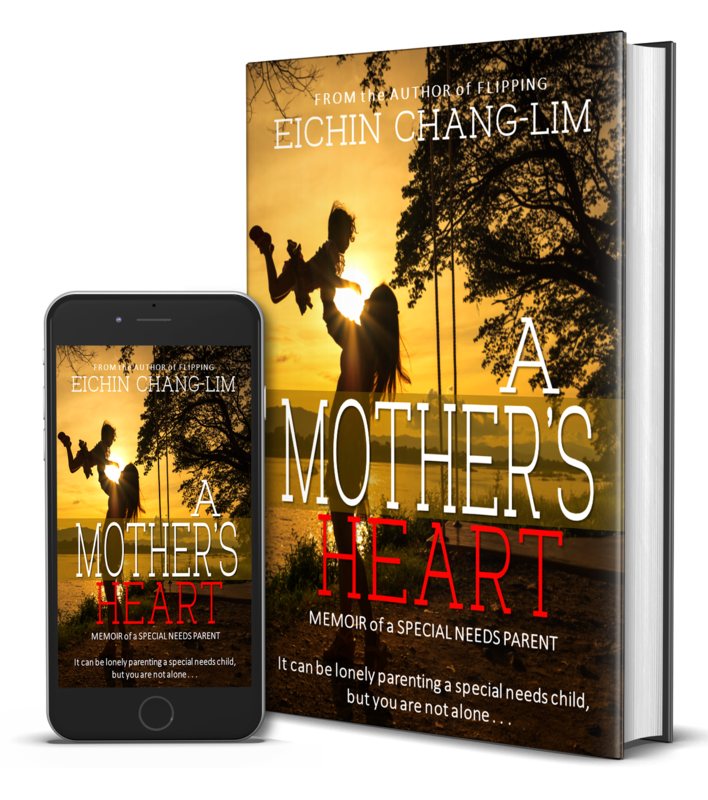 Her parents fight for her right to live a normal life. 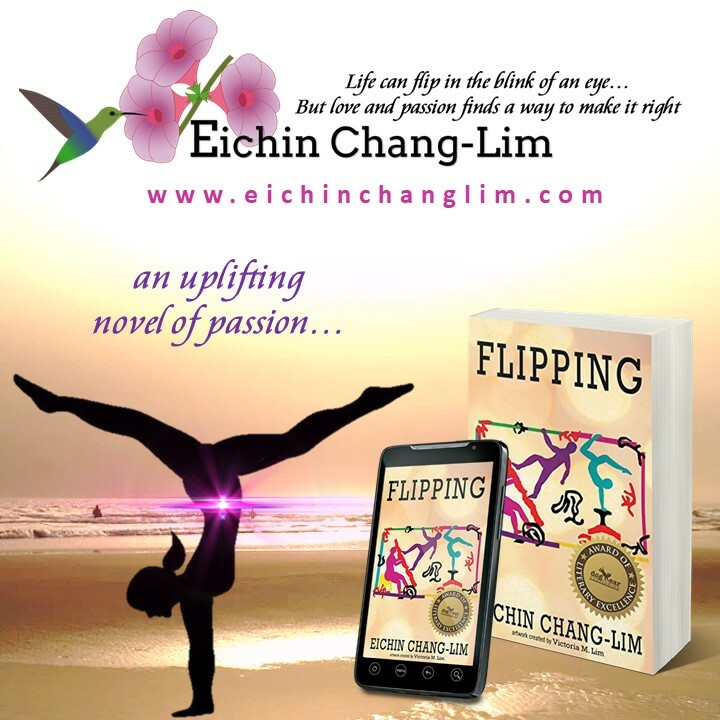 Christa undergoes a cochlear implant and discovers she has a natural talent for gymnastics. Soon her sights are set on the Olympic trials before tragedy hits again. Throughout her ordeal, her friend Wynson is by her side. 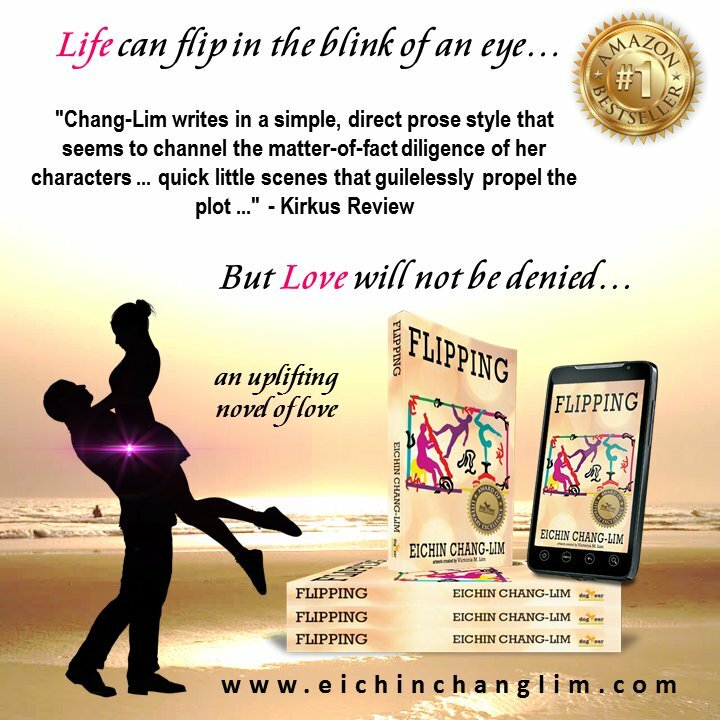 Follow the fortunes and sadness of these two families as their lives intertwine with each other. 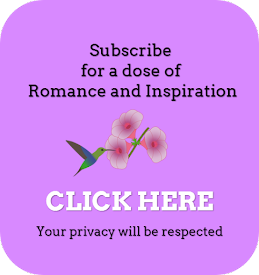 Discover the meaning of true love and everlasting friendship, and that sometimes family units are made from love and not blood. Flipping by Eichin Chang-Lim is a beautifully crafted story with many life messages woven into the plot. The characters are truly three dimensional, especially Christa; her bravery and strength are admirable. The dialogue is unique to each character. I especially liked the humour from Christa’s sister, Jade. The story line was engaging and the conflict, especially regarding Christa, kept the plot constantly moving forward. 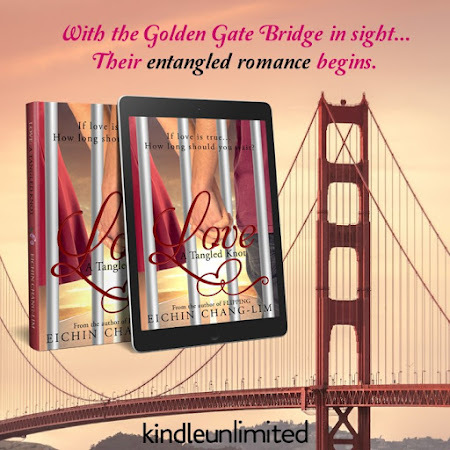 This is a story of how love can conquer everything if you have belief in yourself and you have the bravery to live your life authentically. The ending was quite sad. However, the author then finished with an uplifting conclusion, which shows that life goes on. I loved the ending. 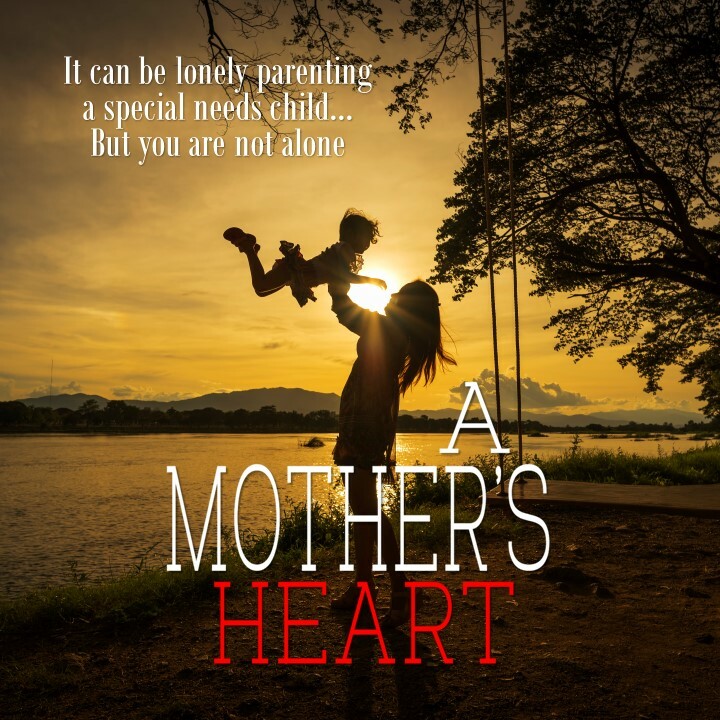 This is more than a romance novel; it is a story of love between families.